Used airplanes have greater investment value than most stock options. Their value continues to rise, and with it the value of this bestselling book. 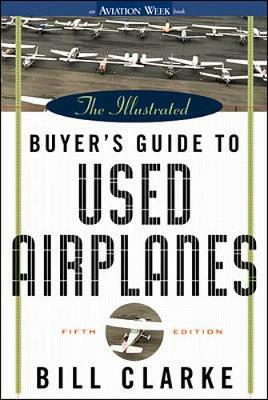 Completely new in this revision are: several new planes recently type-certified and entered into production; new ads and STCs; current prices; updated directory information; and a new chapter focusing on investment value - including specific recommendations.